Photography is an art I've always been interested in, though not one I personally would take up as a hobby, much less a profession. But I do have a strong appreciation for how other people see things, and their willingness to share that with others. I'm no photography connoisseur, though there are a few professional photographers whose work I love. Patrick Demarchelier has been a long time favourite. His fashion photography is fantastic, though I admit to a bias because he often shot the original supermodels, whom I happen to admire. Demarchelier taught me an appreciation for black and white photography, and I particularly like his celebrity photos. He has this way of capturing them when they are most natural, removing the masks they must put on for red carpets and screen. I have a number of friends who dabble in the art. One or two do it professionally, while others consider it only a hobby, but the predominant factor with them seems to be that, if they don't have a camera in hand, they are always framing what they see in their minds. I don't know anything about technique, but I can appreciate the different ways they see the world, and thank them for sharing it. 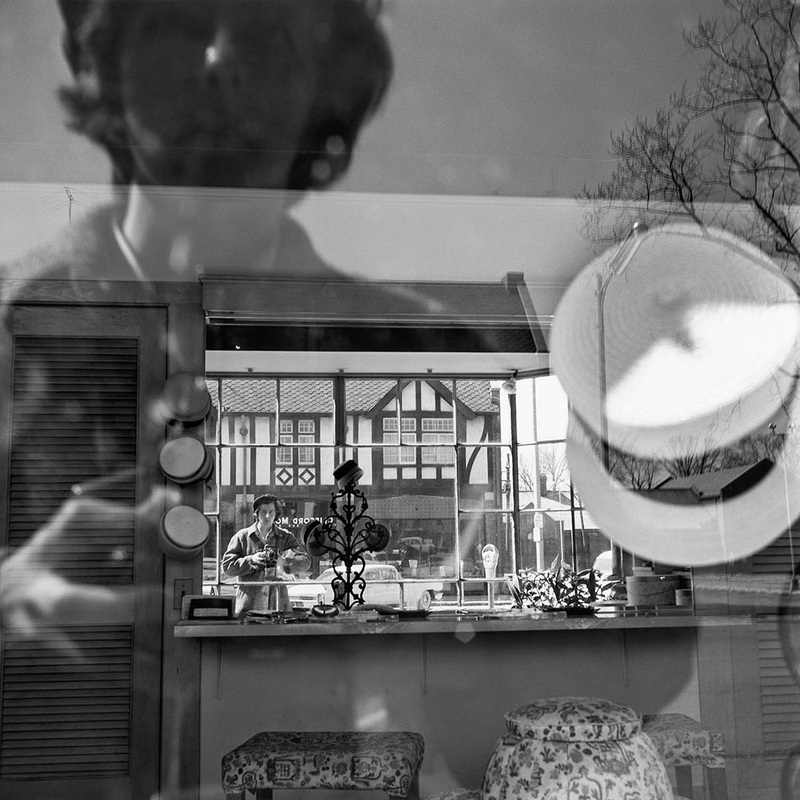 I've recently been introduced to Vivian Maier. Her story is as compelling as her work, and should be read first, before perusing her gallery, to truly respect it for the magic that it is. I love the variety to her 'street photography.' Like Demarchelier, she captures the essence of the people, though, most often, they are not celebrities with so much to hide. I love the shapes and angles, the patterns she finds and reveals. The uniqueness and honesty in her "selfies," and the fact that they aren't simply a picture of her. Her switch to colour photography is fascinating, where the colour itself is the subject. This will sound morbid for obvious reasons, but my favourite photo is the one of the dead cat on the side of the road. From the tire tracks at its hind legs and the pieces of trash strewn across it, it evokes so many thoughts and emotions, not the least of which is the notion that there's someone sitting at home, waiting for their beloved pet to come back. There is beauty in such an image, as there is in the other images of destruction and despair she's taken. All of her work is amazing. So many stories captured in a single moment in time. Her skill feels a bit like magic to me. As though she somehow could laser focus on that single perfect instant. As if she would walk along a particular path, or stand in a place for a long time to capture the reality of an image she'd already created in her mind. I am pleased to see the contact sheet gallery on the site. To me, it confirms my feeling that she simply framed the image, pushed the button once, then walked away. Her images are so confident. Like she didn't feel the need to develop and display them because she probably had every one of those photos already on display in her mind. It may not be the case--perhaps the people who found her negatives in a locker and created this tribute gallery cut out some of the images from the contact sheet, but I'd rather believe this was how she worked. Either way, I love that they put so much effort into understanding her dark room process before ever trying to bring her negatives to light.